The Peachy family is, shall we say, dysfunctional. In fact, each member is so wrapped up in themselves that it’s a wonder anything at all happens. What’s the answer? A dog, of course. In this dryly humorous new book, the author finds the answer for the Peachys. Ma Peachy is so fed up, she abandons all her motherly duties to take up yoga. When the household begins to fall apart, almost-nine Betty insists that the rest of the family find a dog at the local shelter. McTavish adopts the family and sets about straightening them out. He gets them to put away their clothing and shoes by gathering all stray items at his bed and chewing on all stray shoes. He gets them to eat better by refusing to eat anything but boiled chicken and rice with vegetables. He gets them to wake at a reasonable hour by making a fuss at a very early hour. After the family members learn to act like a family, Ma Peachy abandons her yoga. Anyone who’s ever been trained by a dog knows how powerfully they can change a person. Beyond that, readers will see how a real family functions and what they can do to help that along. Plus, this is just a fun book. 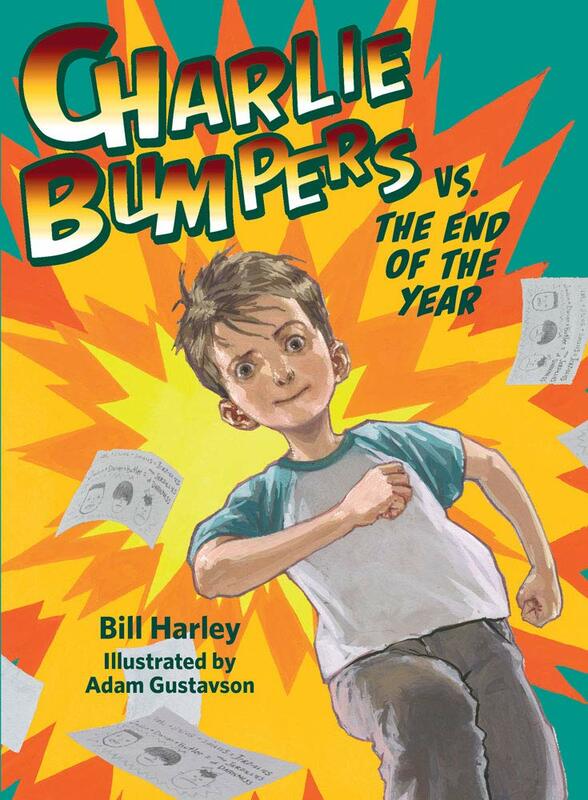 Charlie has reached the end of fourth grade, and the author has reached the end of this series. Not only must Charlie say goodbye to fourth grade, but he must say goodbye to Hector, one of his best friends. Hector’s family is moving back to Chile. Not wanting to let all that go, Charlie and his other best friend, Tommy, devise a scheme to ensure that Hector needs to stick around for fifth grade. They try to convince the teachers that Hector should be chosen as School Ambassador, a position of great responsibility. Charlie and Tommy discover that changing an adult’s mind about anything is not an easy task. They also find that making copies on Tommy’s dad’s copier can lead to disaster – or disastrophe, as they call it. Meanwhile, Hector is being bullied by the Jerzollies of Darkness – three fifth graders who are jerks, bozos, and bullies. Charlie has to figure out how to help Hector with them. Of course, he finds he has more support than he suspected. The story is fun, engaging, and relevant. The illustrations are great additions to the story and beautifully done. Like Charlie, we’re sad to see fourth grade end. In 1858, as New York City grew, so also did the distance citizens had to go to find open spaces. Central Manhattan had few trees and a lot of muddy, rocky places. Calvert Vaux convinced the city fathers to set aside an area for all New Yorkers to enjoy. He partnered with Frederick Law Olmsted to design the area that became Central Park. This fascinating story of the development of that area is entertaining an eye opener for the reader. To show the enormity of the project to develop the park, she talks about many of the people who had a role. Even the original plan included time for visitors to color in grass and trees. The author uses her art background to highlight some of the more picturesque aspects of the park, including the thirty-four distinctive arches and bridges within the park. She adds to the reader’s interest by including things to look for, such as the squirrels that needed to be introduced to the park. 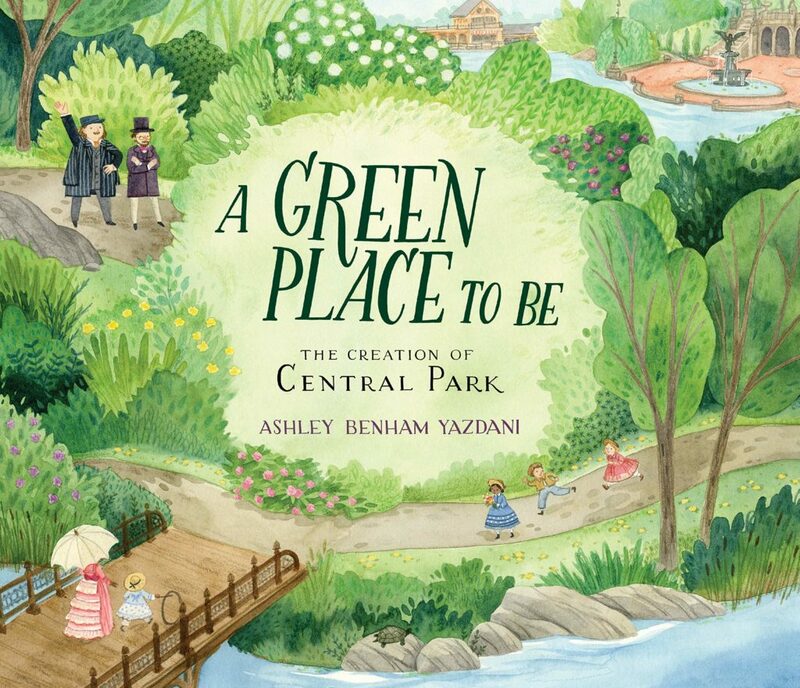 This would be a great addition to a classroom unit on conservation, history, or the importance of green spaces. It’s fun also as independent reading, especially given the fame of the area everyone knows as Central Par. Completely outrageous yet entirely believable, this series launch is well worth a look by both girls and boys, both computer geeks and animal lovers. Everyone will fall in love with all the characters, be they robot, software, four-legger, or human. 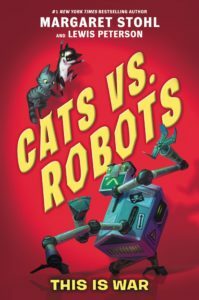 A planet of robots and a planet of cats have been at war for as long as anyone remembers. The problem is, no one remembers why. Meanwhile, both the cats and the robots discount the contributions of humans (aka two-leggers) to the universe. When two human scientists develop a Singularity Chip, which supposedly prolongs a cat’s life indefinitely, the hunt is on to win the war by way of the chip. Twin siblings Max, a game-playing boy, and Min, a robot-building girl, are caught in the middle. Throw into the mix an evil House, confused but soft-hearted drone, a dying alien cat, a non-binary uncle, and two kittens and you have the whole story. Math, coding, and everything kitten figure greatly in this book, making it wonderful for encouraging such pursuits. And kids will love it until the very end. Of course, the robot general will not let the war go, setting up for the sequel. 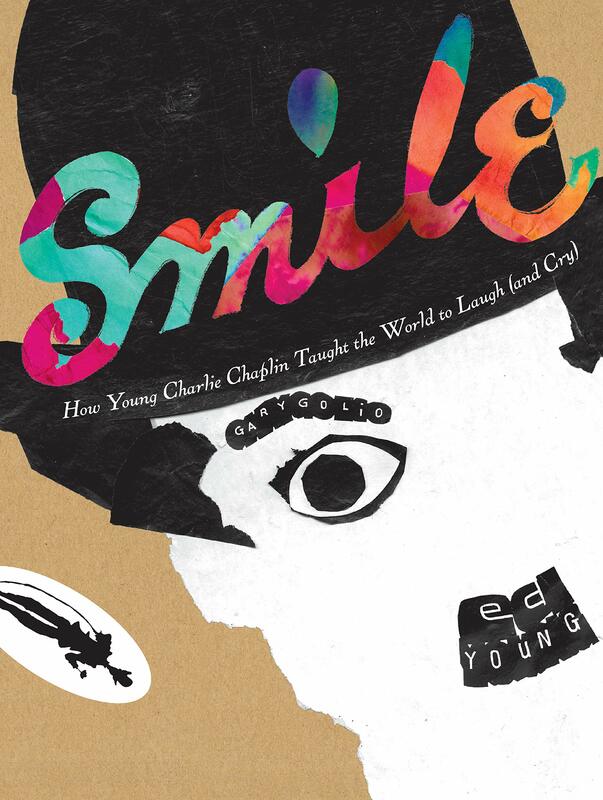 Delightfully quirky and whimsical, this fun new novel proves that each of us has talents that stand us in good stead. Property Jones is an eleven-year-old abandoned waif, found in a bookstore and stashed briefly in a lost property cupboard at age five. Her adopted mum, Netty, is a bit scatterbrained and not a very good businesswoman, but she loves her bookstore, a restored pub named the White Hart. Neither Netty nor her son Michael realize that Property doesn’t know how to read. When the Jones family wins an opportunity to own the best bookstore in London, they immediately take off, only to find more adventure than they bargained for. Their new store, the Montgomery Book Emporium has nearly magical properties, with hundreds of rooms to choose from. Naturally, a villain wants to steal it away from the Joneses. With the help of a peculiar kitten referred to as the Gunther, right must win. Property has many unusual talents that make her a valuable asset to the family. She is extremely observant and can therefore spot a fake, whether a man or a document. Her loyalty and ability to inspire others are unmatched. The reader must cheer for her and for the Joneses and hope that she does learn the joy of reading in the end. The author sets a perfect pace for this escapade. The amusing illustrations give a view into Property’s world. On the day of the middle school talent show, two very different eighth graders have different approaches to events. With two main characters, the author alternates their voices and their chapters. Brianna is also known as the Brain and has little interest in the show, despite her mother’s drama background. Izzy has been working on her one-woman act for months and has trouble focusing on subjects other than drama. Will either of them learn to embrace the rest of the world and do what needs to be done? 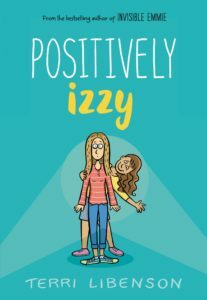 The author manages to capture both the fun and the angst of middle school in the plot, characters, and delightful illustrations. Brianna gets roped into the talent show as a last-minute replacement. All she wants is to do her homework and catch the eye of the cutest boy in school. She discovers there is more to life and that she is actually good at acting. It’s just not her thing. Izzy is so into acting she lets her other classes slide. Until Mom finds out. A surprise ending helps give the reader something to think about. Recommended for anyone headed for middle school. 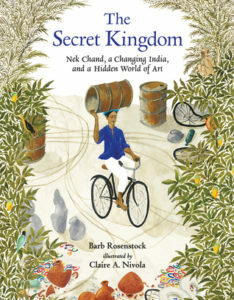 It’s not too surprising few people have heard of Nek Chand. After all, he kept his activities hidden even from the community he lived and created in for over fifteen years. It was only when the government sought to clear the surrounding brush that his artwork was discovered. The government wanted his creation gone. The community took issue with that notion and saved his hidden rock garden. Of course, it’s much more than a garden. And it’s his ingenuity and courage that are really the story. The author paints a fascinating picture of the life that Nek lived. The reader is transported to a world unlike the one they live in. Born in the Punjab region of Pakistan, his early life was an idyllic one, raised on a family farm. After the partition of India and Pakistan, his family was forced to move to the Hindu side, in India. Nek was no longer able to farm, so he became a government road inspector. But whenever he could he gathered oil drums, old sinks, half-dead plants, and other seeming trash. He recycled the materials into a twelve-acre hidden kingdom of walls, paths, statues, and waterfalls. Today, it stands as a memorial to the artist. Beautiful and detailed illustrations show both the familiar and unfamiliar. The villagers dress differently from Westerners, but the trash they collect is trash the reader might see near home. This is a fantastic way to introduce kids to Indian culture and also an amazing way to show how perseverance and the human spirit can win. On the fiftieth anniversary of Dr. King’s death, this short biography has been resurrected and re-worked. Originally published in 1964, the book was written by people who knew and worked with the Kings. Chapters were added about what happened after the March on Washington. Vivid illustrations, many of them based on photographs, help to tell the story. 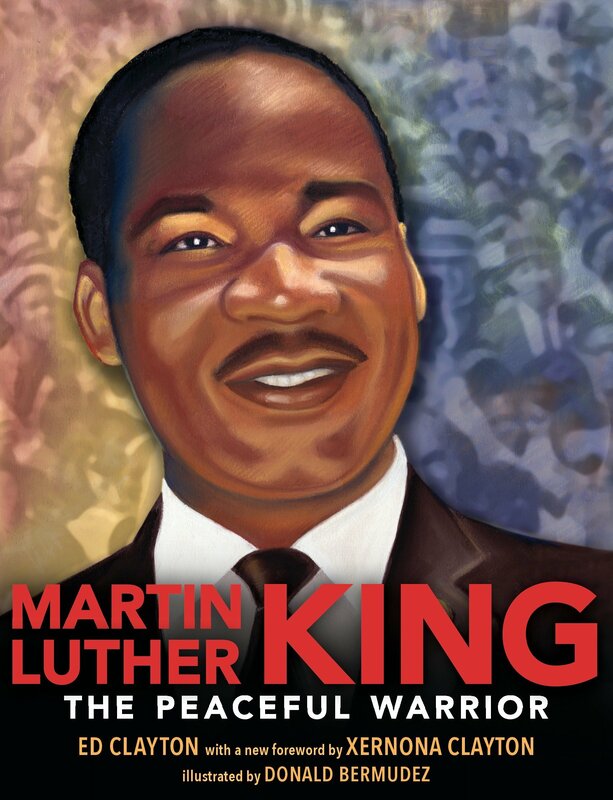 With many anecdotes, the author ably demonstrates how Dr. King developed his ideas and attitudes and the great importance he played in the history of our country. This is a valuable resource for anyone seeking to learn about the civil rights movement, the 1960s, nonviolence, or what it means to be in the minority. Dr. King was the grandson of a sharecropper, a man who refused to give in to the rules of the landowners. Dr. King’s father had a sharp mind and helped his father fight the system. Young Martin was always curious about the world, which sometimes caused him to learn painful lessons. Such as the white stranger who called him a n—– and slapped him for stepping on her foot. But, more often, his curiosity led him to learn about Thoreau and Gandhi. Unjust laws were made to be broken. As pastor at the Montgomery, Alabama Dexter Avenue Baptist Church, he helped lead the bus boycott that made Rosa Parks a household name. It was in support of the striking garbage workers in Memphis that he was shot and killed at his hotel. Dr. King accomplished much, and his legacy lives on. Good news! 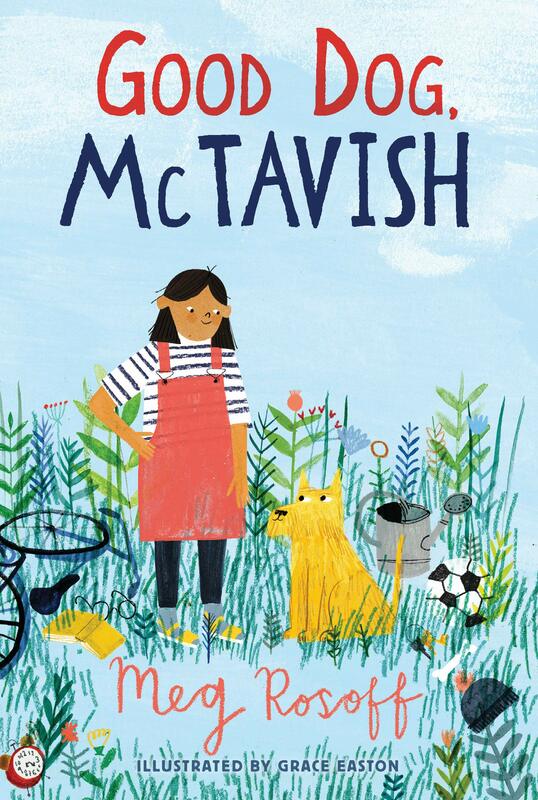 The queen of board books, Leslie Patricelli (Toot is my favorite), has branch out into middle grade fiction. 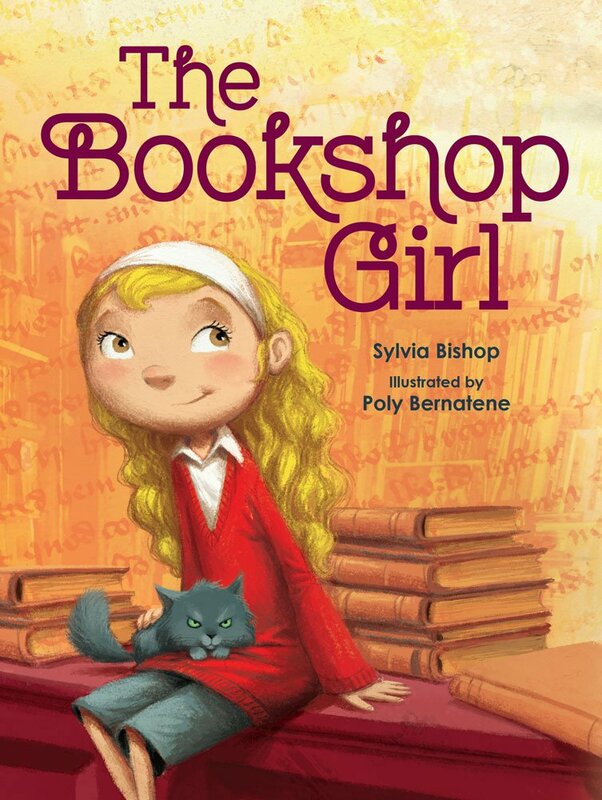 In her first novel, she introduces the reader to adorable fourth graders Lily and Darby. Lily is painfully shy, which is compounded by her attendance. Darby is afraid of nothing. Her rather large family lives at the other end of a small lake in a ”haunted house.” Lily and Darby immediately hang out together, finding small frogs and talking about ghosts. The two could not be so different and yet so similar at the same time. They form a club named after a ghostly pirate. 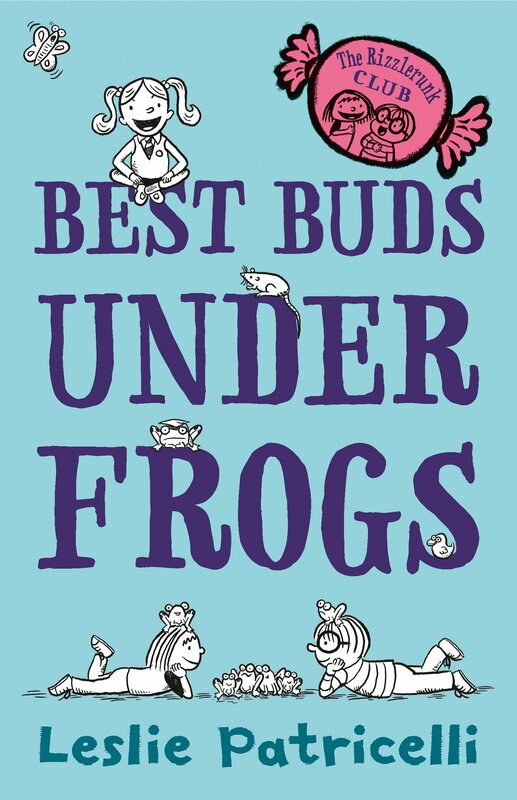 Their club pledge is based on the Pledge of Allegiance, with best best buds under frogs. When Jill, an old, bossy friend of Darby’s, returns to their school, the three of them find more creative ways of getting into trouble. It’s all about learning to say no to Jill. The author has stuck with the delightful illustrations and raucous humor that make her board books so great. But she’s added a lot of dimension with the concerns of fourth graders and also of the new kid in school. This would be a great beginning novel for a reluctant reader.